I love seeing people wear their feminism on their literal sleeve. It's cool that so many people are proud of their identities. It can be easy to get so excited about what something says that you believe in, but how they say it is as important as what they say. If your "women's equality" t-shirt was made by women who work in unsafe conditions and poverty, what do your words even mean? 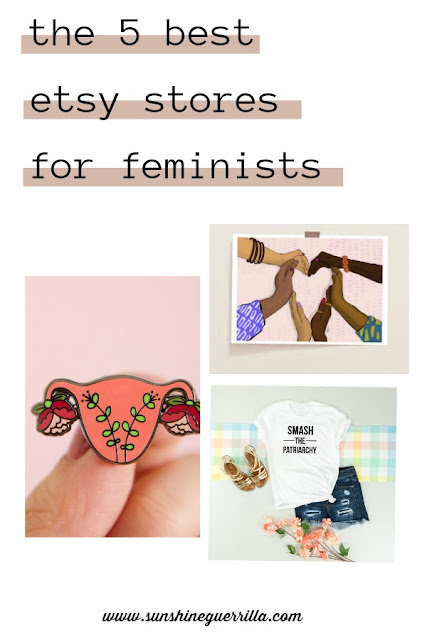 Truly feminist purchases support the people who make the item, they don't send the message that we are ok with "made in poverty" stuff, as long as it pays lip service to feminism. Support feminism by supporting feminist makers. 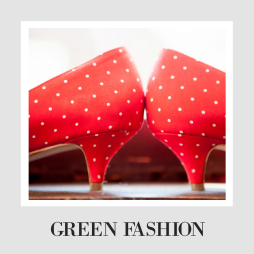 By putting your money into small businesses run by women, you not only practice what you preach, but you also take better care of the environment, because it isn't shipped across the world, burning up fossil fuels. 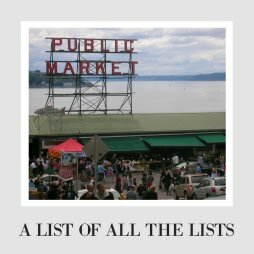 Every business picked for this list is based in the US, so that the shipping distances are short, but you should shop in the country you are in. 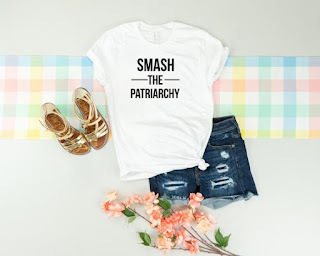 This female-owned and Texas-based t-shirt spot offers tons of t-shirts (so many bachelorette choices! 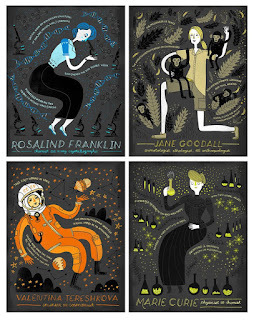 ), but their feminist ones are my favorite. Prepare to scroll a LOT. 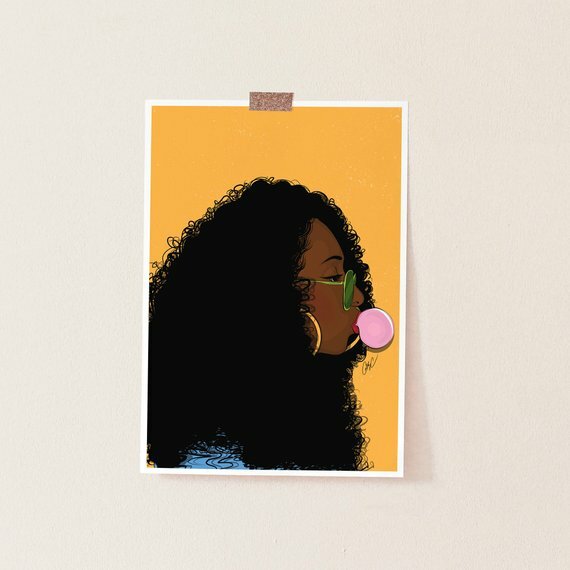 It's all this beautiful, and they sell illustrations and products that "showcase black girl magic." Just go look. 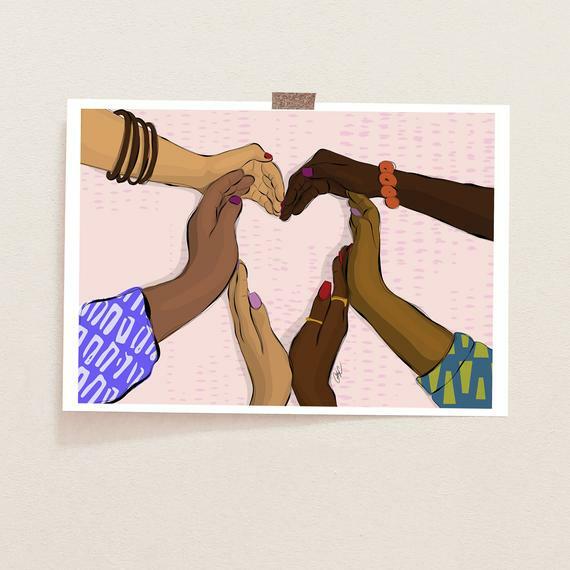 This Pennsylvania-based store is one of my favorites, and they are churning out TONS of t-shirts, totes, stickers and portraits celebrating all areas of feminism. 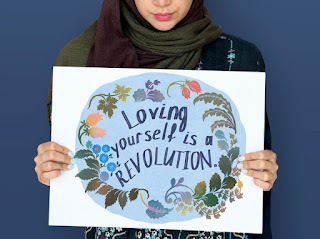 I think their designs are lovely, their message is unapologetic, and I want to buy about 450 of their 900 items. But I won't. But I may have bought one. GO LOOK AT THESE PRINTS. I didn't know how to pick just one, because they are all so beautiful. 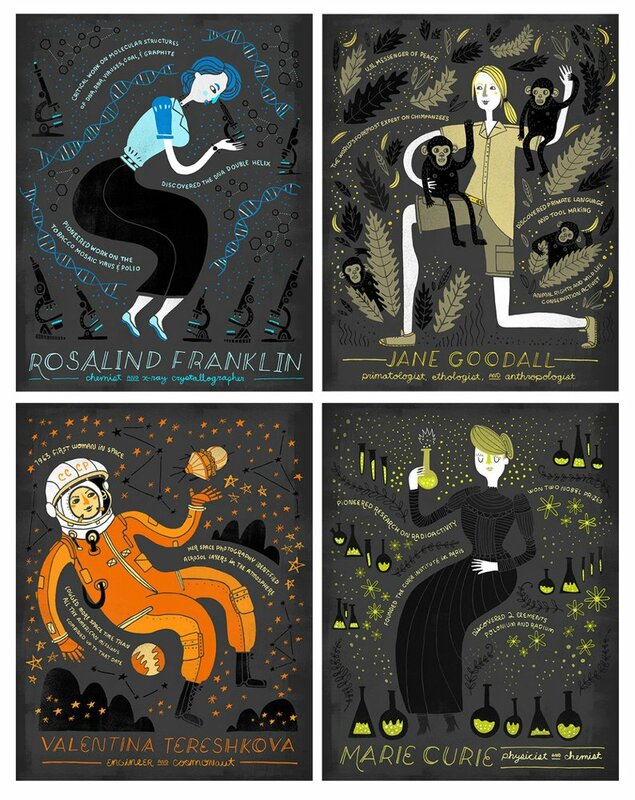 Perfect if you want to amplify female scientists (and artists, activists, and athletes) in your life. Also perfect if you like really gorgeous stuff. 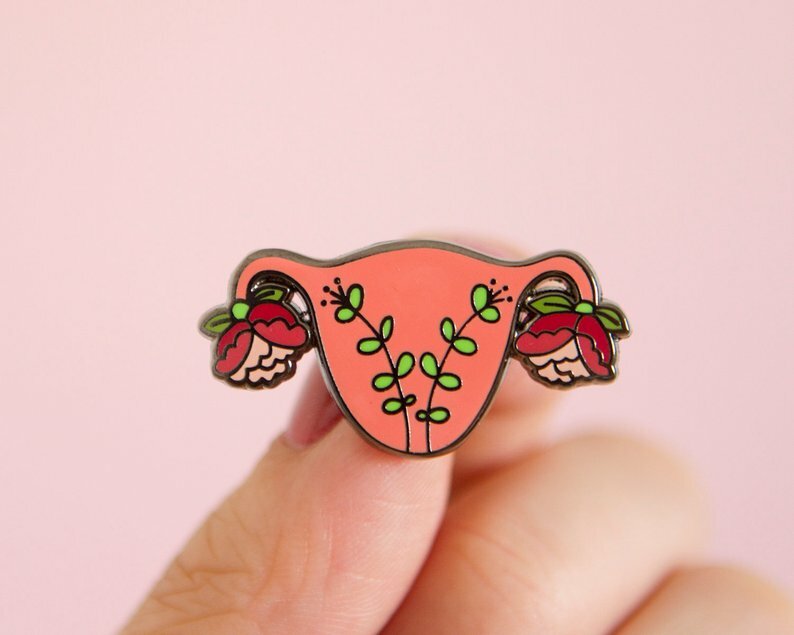 I couldn't make it through the list without featuring someone making pins and stickers. I think this LA-based shop makes some of the cutest and fiercest pins out there, which is a tricky balance to pull off. She's awesome.